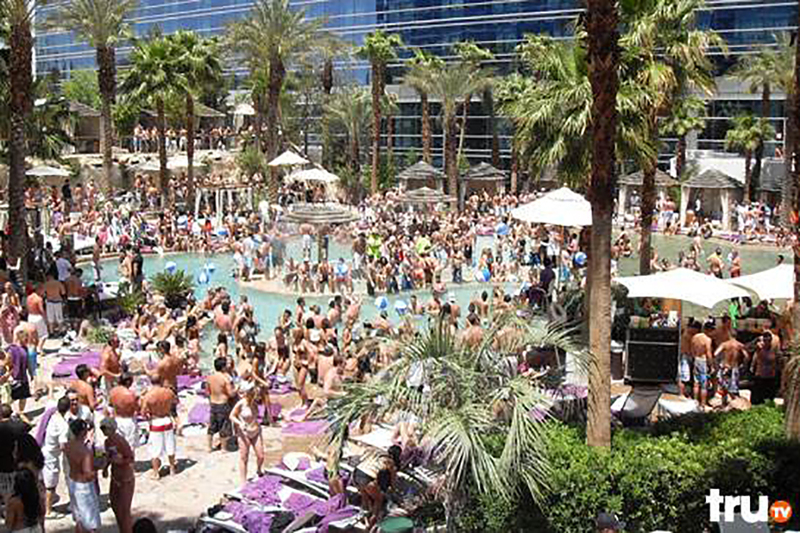 Follow the crew of the wetest and wildest pool party on the Vegas strip on “Rehab – Party At The Hard Rock Hotel”. 6 roving camera teams follow the staff and security as they host the weekly pool party at the famous Hard Rock Casino. 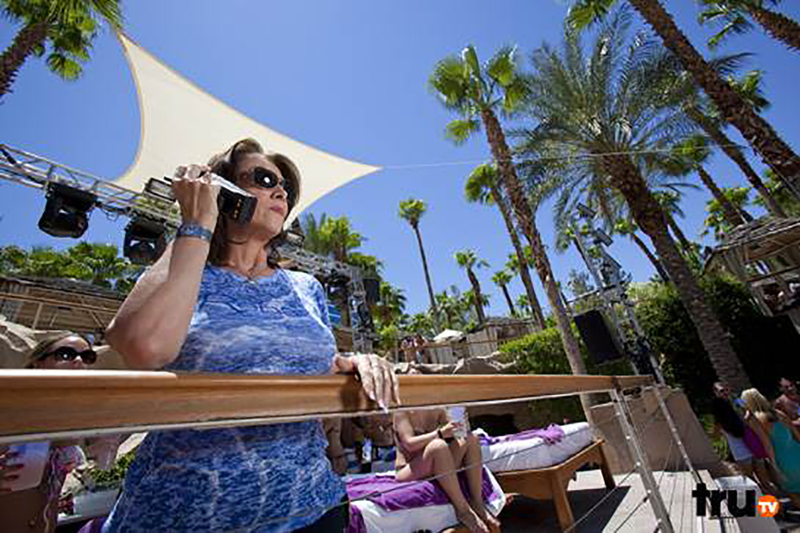 Raging music, hot bodies and cold drinks are always on tap at Rehab!